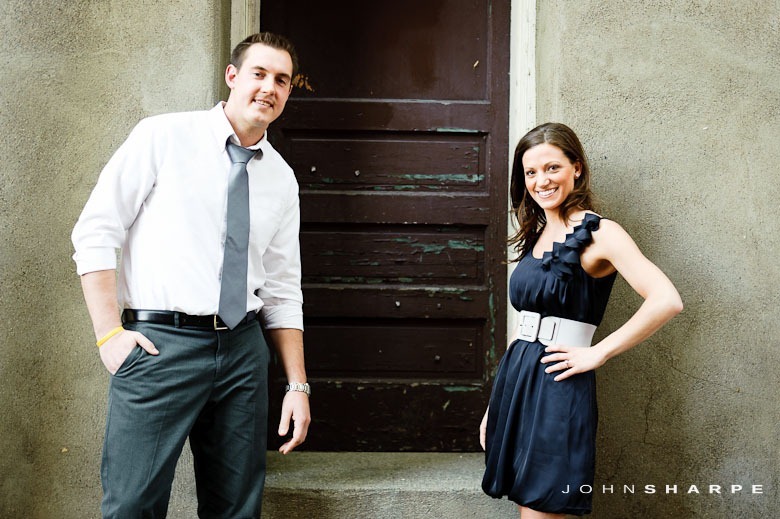 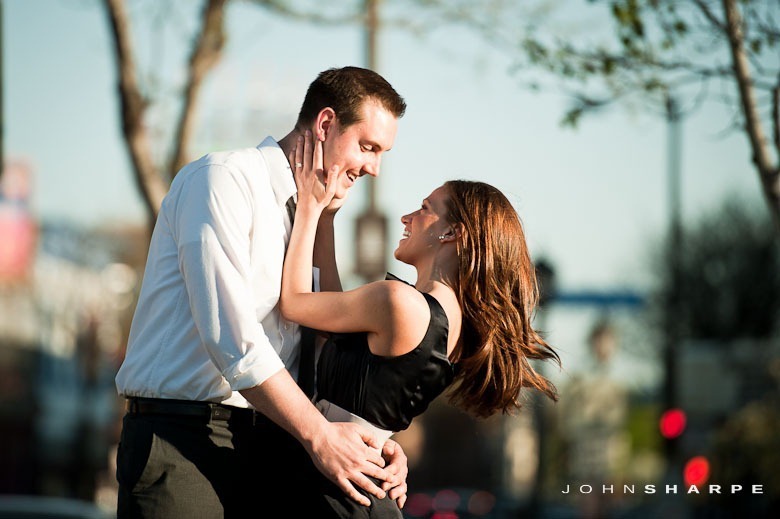 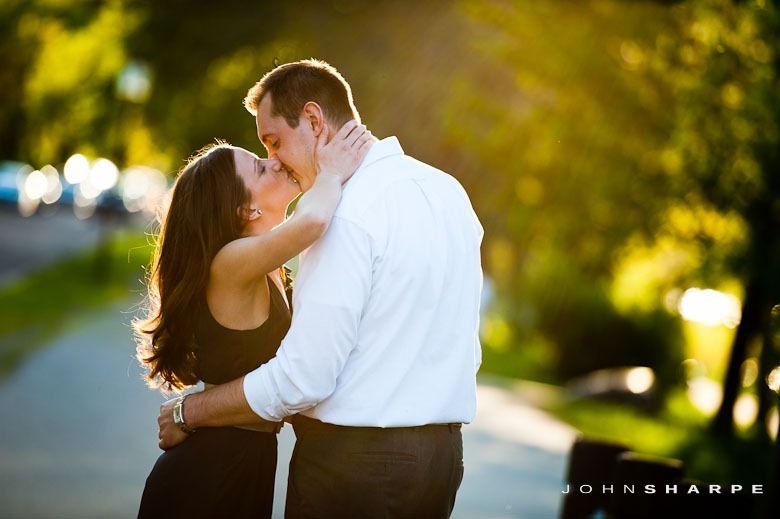 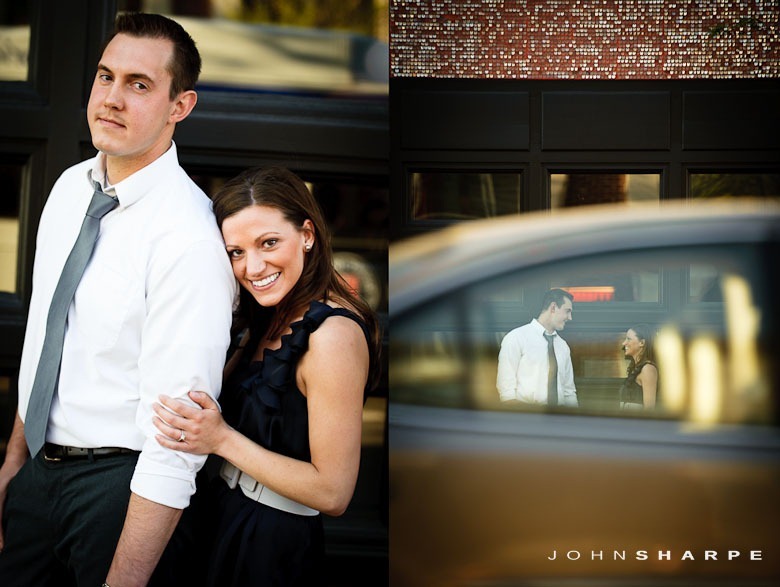 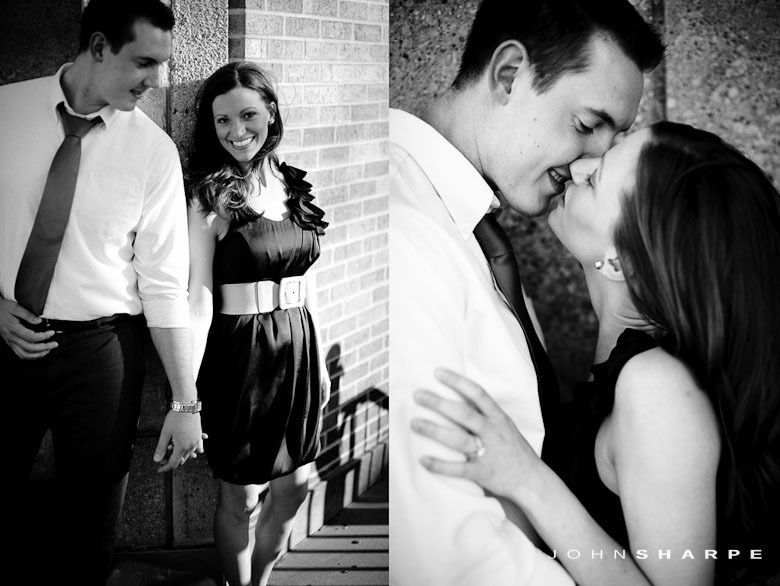 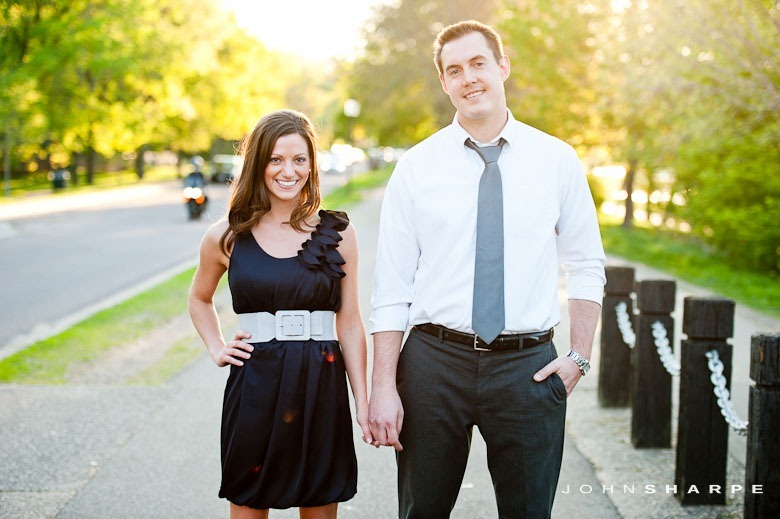 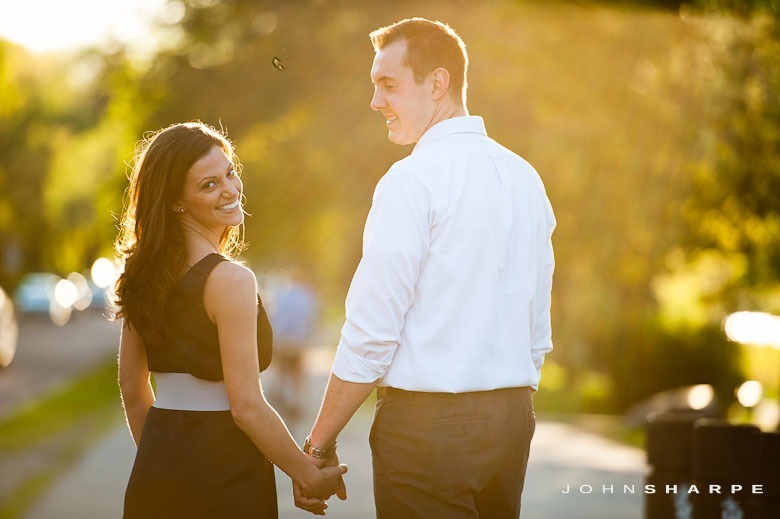 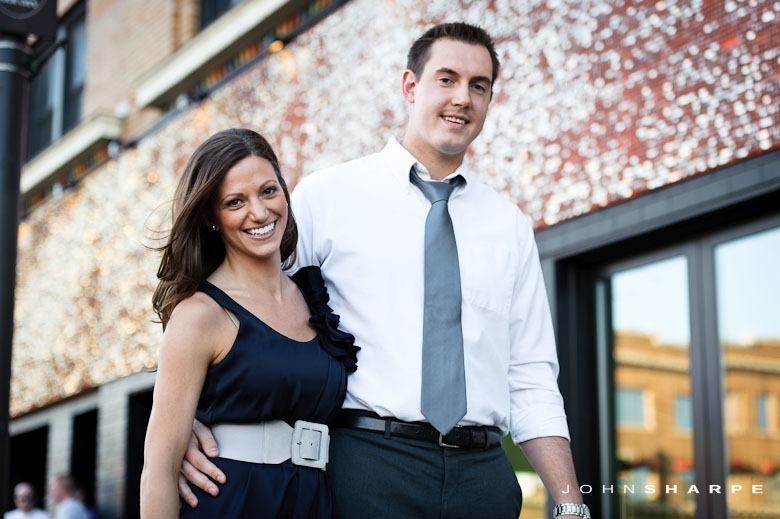 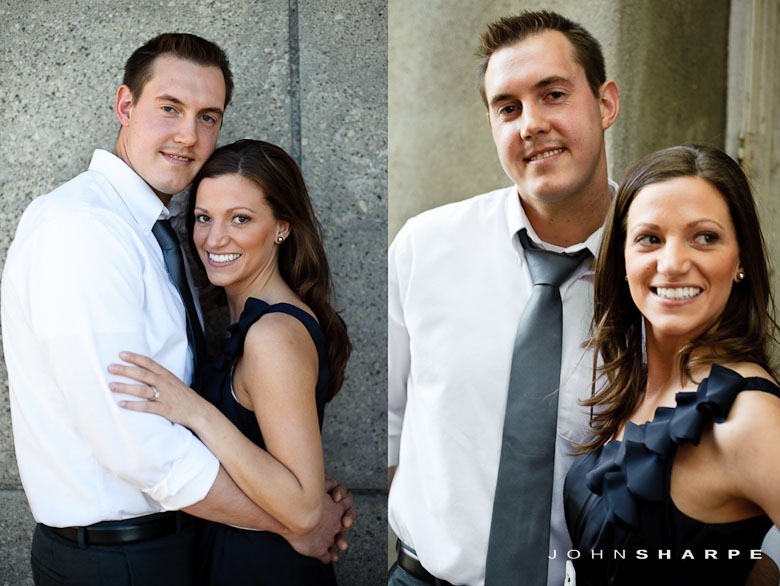 Minneapolis Wedding Photographer – Tobin & Heather Engaged! 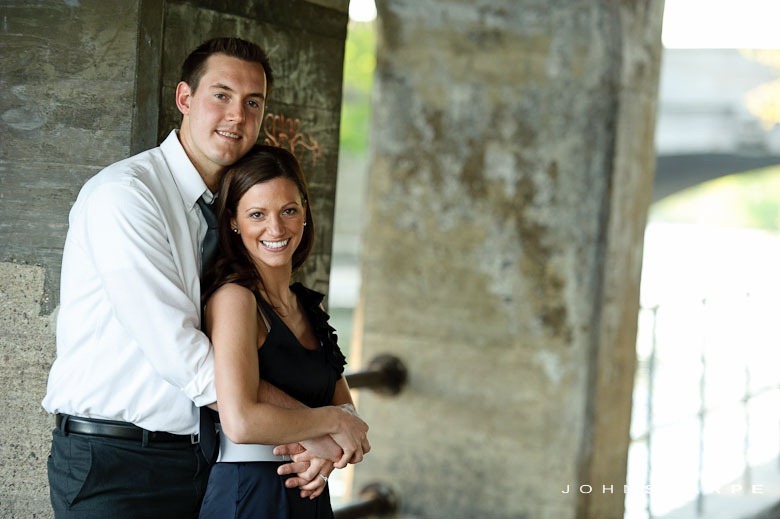 The photo below was taken on the bench where Jeff proposed to Nicole. 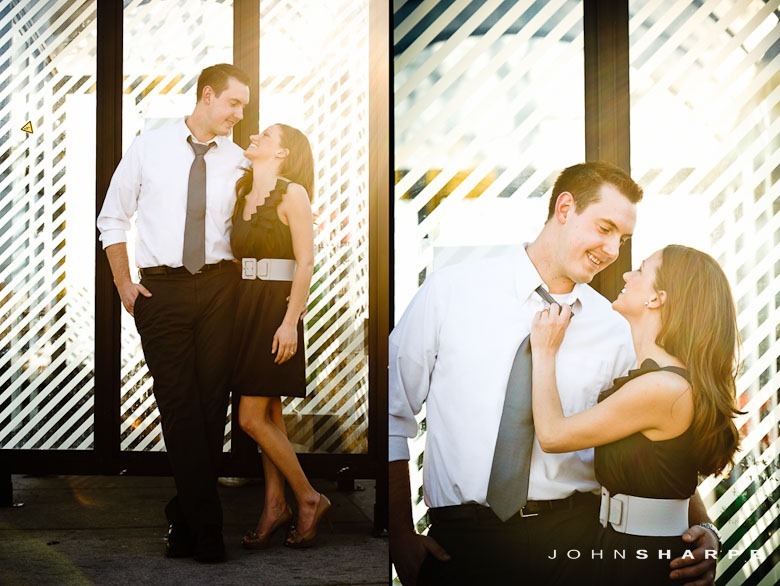 Love this image!